Newland HR1150 Aringa 1D CCD handheld scanner, USB, black. With operational streamlining in mind, the HR1150 Aringa ensures increased efficiency and operator comfort for intensive handheld scanning. Its compact housing is durable (1.5m drop rate) and lightweight (120g). 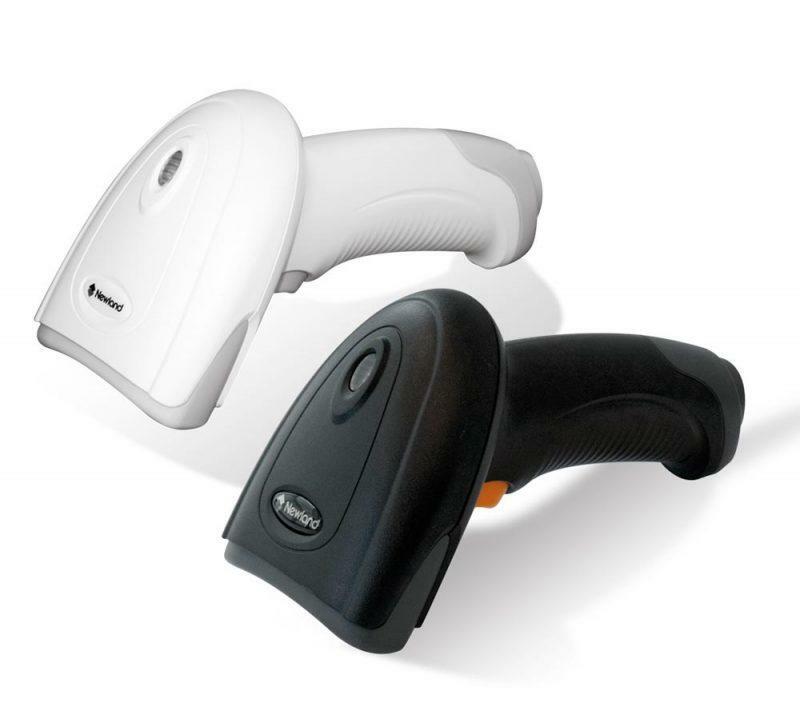 The ergonomic design is sure to reduce user fatigue and maximize operator comfort for everyday intensive handheld scanning.